Join Adventure Island Tours and discover Hobart's wicked convict history, culture and the natural wonders of the Tasman Peninsula. Enjoy a day trip to be remembered for a lifetime with Adventure Island Tours famous Port Arthur trip combined with a visit to the Tasmanian Devil Conservational Park to meet Australias feisty yet charming Tasmanian Devils! Explore Bruny Island with an emphasis on gourmet delights on this day trip from Hobart. 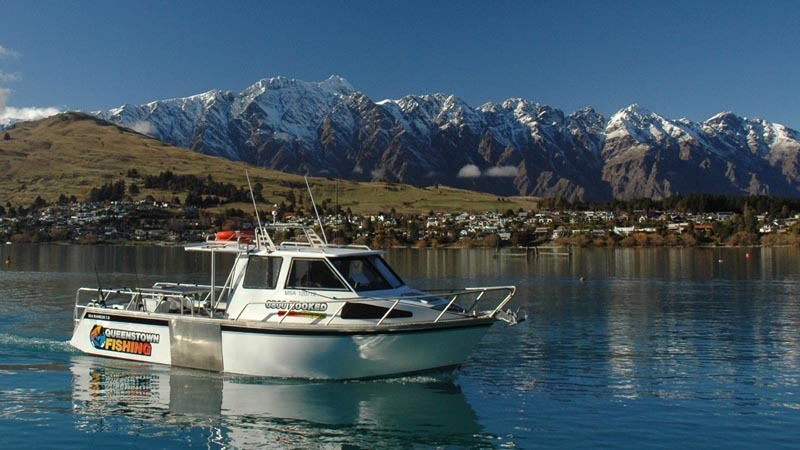 This is a spectacular tour with nature, wilderness, coast and heritage all packed into one exciting day! 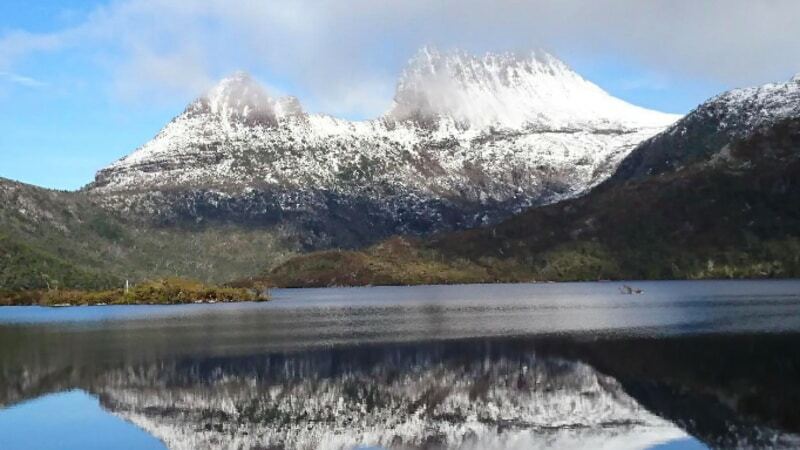 Come and experience the natural beauty of the Cradle Mountain National Park, one of the most popular tourist destinations in Tasmania. Experience one of Tasmania’s most stunning coastal locations. This full-day small-group tour takes you to all the best attractions, including an oyster tasting at a local oyster farm, a visit to a lavender farm, and spectacular views of the bay, the Weldborough Pass, and Fingal Valley. There’s no better way to explore Hobart’s picturesque habourside than by Kayak! 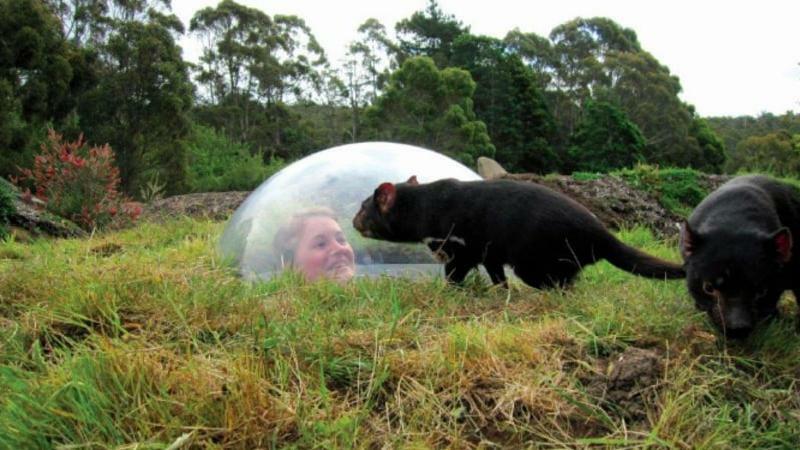 Visit the two most famous sights of Hobart in one fun day, Mt Wellington Summit and the famous Tassie Devils! Learn the story of Hobart’s history through an engaging DVD presentation and hear great local stories from our Tassie guides as you travel both sides of the Derwent River! Join Premium Travel Tasmania for an intimate tour of Mt Field National Park & Bonorong Wildlife Sanctuary and encounter nature in its purest form. Join Snap Shot Tours for a 2 hour sightseeing tour to the summit of Mount Wellington. 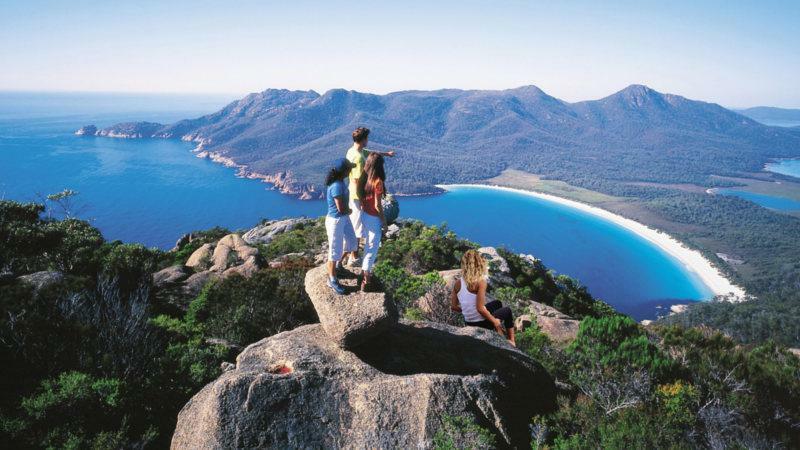 Towering above Hobart, you will experience breathtaking views, unique wilderness and natural beauty only 20-minutes drive from the city! Have you tried mountain biking at night? It’s an exhilarating experience that’s sure to give you a buzz! Join this very special Sunset Lighthouse Tour for small groups available on Friday and Saturday evenings. 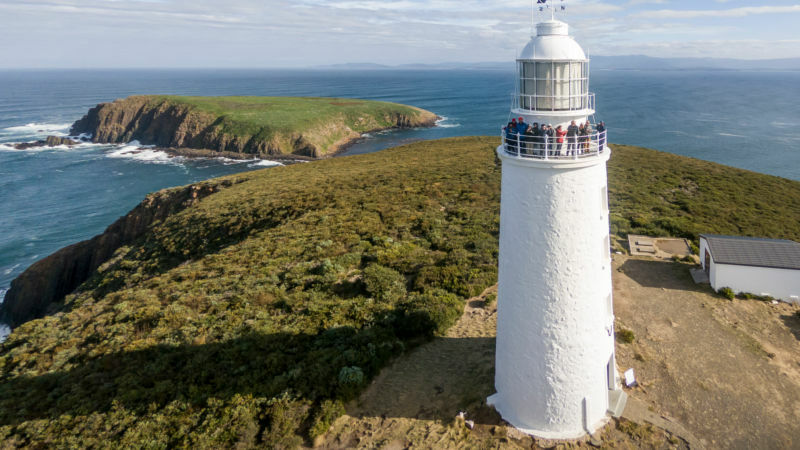 See this historic 1836 Lighthouse that towers 114m above dramatic cliff tops and coves that form the rugged Tasmanian coastline of Cape Bruny as you watch the sun setting over the towering mountain ranges of Southern Tasmania. Experience Bruny Islands’ most iconic landmark, with this enlightening Lighthouse Tour. This historic 1836 lighthouse towers 114m over dramatic cliff tops that form the rugged Tasmanian coastline of Cape Bruny. Experience the breathtaking views and all the natural beauty of Mount Wellington just 20 minutes from Hobart City Centre. This is a private tour accommodating up to 4 people, giving you all the attention you could ask for. Gather the crew and join Adventure Island Tours for a relaxed visit to two of the most famous sights of Hobart, Mt Wellington Summit and the Bonorong Wildlife Park to visit Australias beloved Tasmanian Devils! Take the family out for an legendary day tour departing Hobart to discover the wicked convict history, culture and the natural wonders of the Tasman Peninsula. 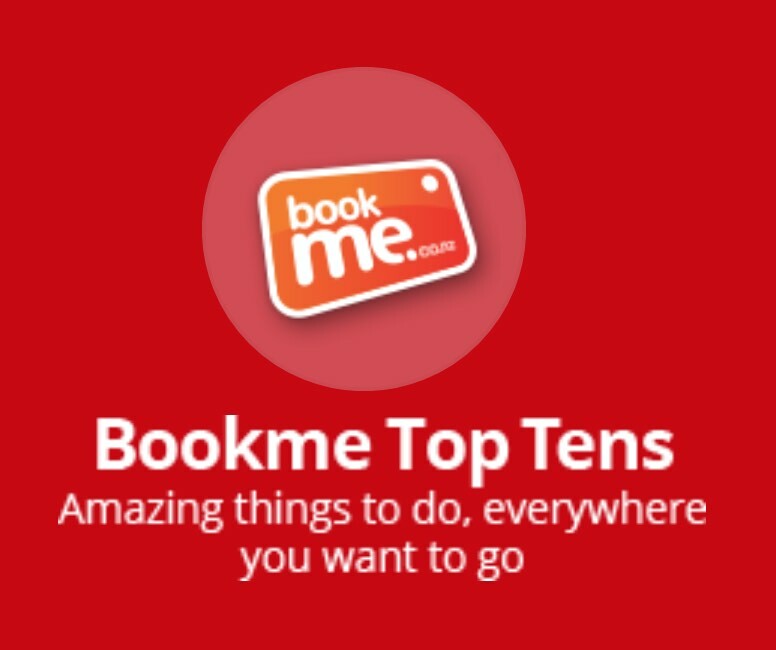 Round up the family for the ultimate Tazzy experience! This fantastic family friendly full day tour combines our famous Port Arthur trip with a visit to the Tasmanian Devil Conservational Park where you'll meet the cheeky Tasmanian Devils! 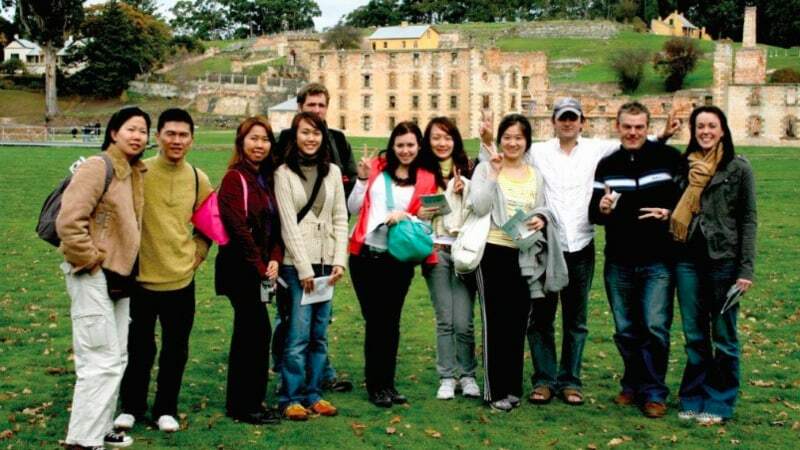 Join Tasmania’s premier tour operator for a historic small group tour of Port Arthur, the Tasman Peninsula and Richmond, some of Tasmania’s best loved tourist destinations. Experience a personally guided and tailored small group tour over 2 days. This is a foodie’s dream, you get to explore the amazing scenery and artisan food producers of Tasmania's most popular island. Enjoy 2 days of pure indulgence including accommodation, nature, sights and food. A personally guided small group tour with an expert island tour guide including Mars Bluff return walk on the Cape Queen Elizabeth Track. The tour includes a local produce packed lunch, morning tea, water, backpacks and rain ponchos.